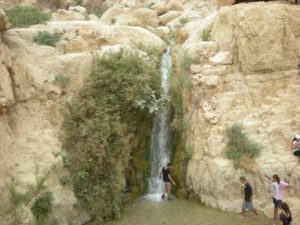 Visit En Gedi – En Gedi is an tranquil oasis located West of the Dead Sea and near to Masada and the caves of Qumran where the Dead Sea Scrolls were discovered. 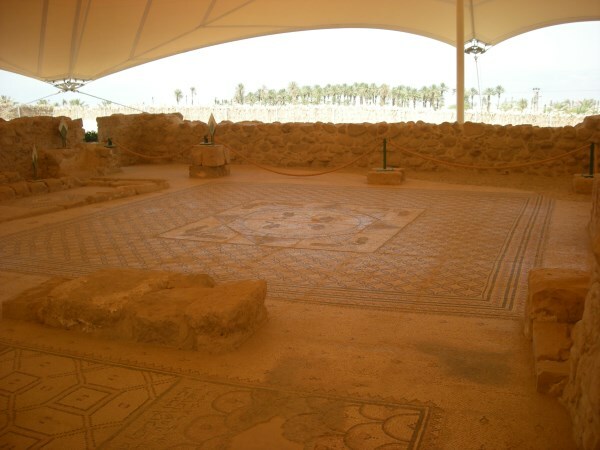 The Song of Songs speaks of the vineyards of En Gedi in the Bible and the town of En Gedi was an important source of Balsam for the Greek Roman world. 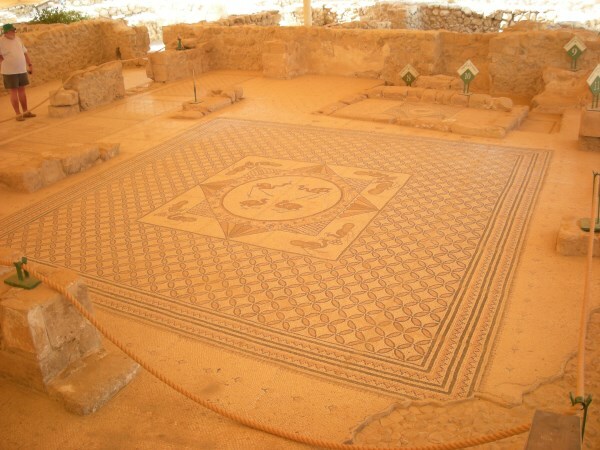 A visit to the mosaic remains and the two waterfall / springs are a must for the bidding archaeological activists among you. 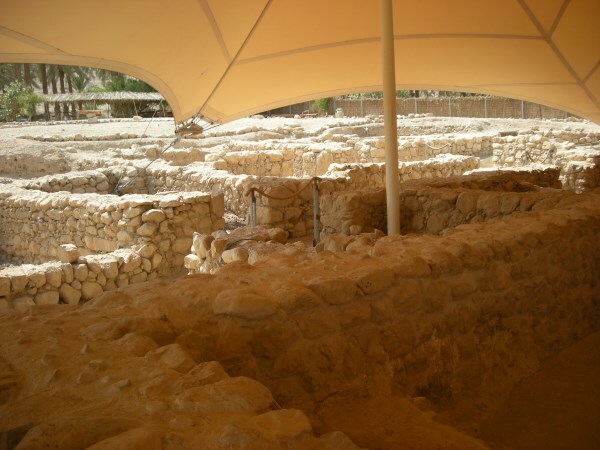 It was in the caves of this area where David and Saul had their encounter, where David cut off part of Saul’s robe to show he could have killed him. The En Gedi nature reserve is a sanctuary for many types of birds, plants and animal species and is one of the most important reserves in Israel. Situated on the Eastern Border of the Judean Desert and the Dead Sea Coast, En Gedi is a perfect add-on location to visit when touring the Southern area of the Holy Land. 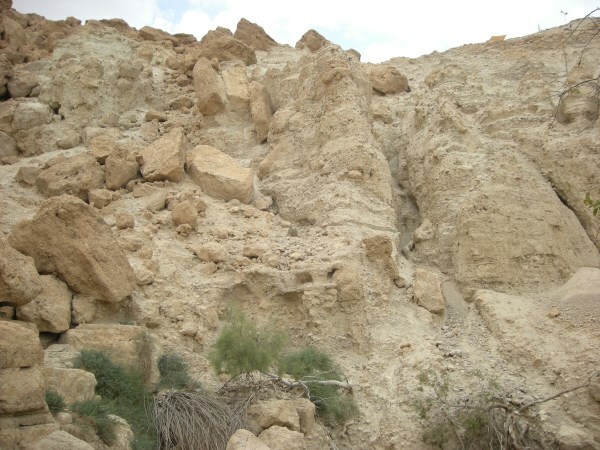 Tip 1: The temperatures in the area of En Gedi can at times become very, very hot. Be sure to pack sun cream, a sun hat and plenty of water. Tip 2: Not far from En Gedi is the Ahava Spa and factory outlet. Include a visit there to purchase Dead Sea products at reduced prices. 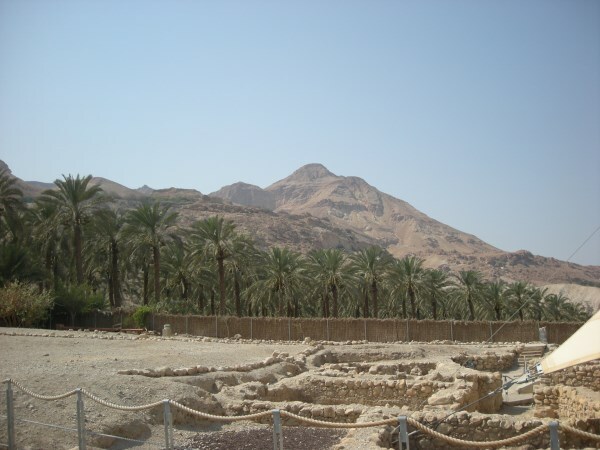 Tip 3: Another site to include in your tour of the Holy Land quite near to En Gedi is the Ascent of Akrabim. An ancient road dating back to the time of Moses and very likely a place where Moses would have wander for 40 years with the 40 thousand. The view from the top of the Ascent is breath-taking and shows the true extent of the situation Moses faced. The best experience of my life. Looking at the sight of the old city in Jerusalem felt like coming home. ! Yaron as a guide is truly amazing, a kind, honest,gentle and powerful man of God. Yaron Sachs our phenomenal guide. Deeply rooted in scripture and knowledge about the HOLY ~LAND..!! Thank you Yaron for the amazing day.